As a professional air suspension parts supplier, we could supply the whole series parts such as air spring kits, air shock assy, Air Compressor, air compressor repair kits, valves, valve control uints, etc. Welcome contact us for more air suspension parts, shopping together will get you a good discount! Automatic company is a high-tech enterprise with all vitality, potential and comprehensive strength. The company is located in the Zhejiang Ningbo Science & Technology zone, a unique place with beautiful scenery and gifts of nature. 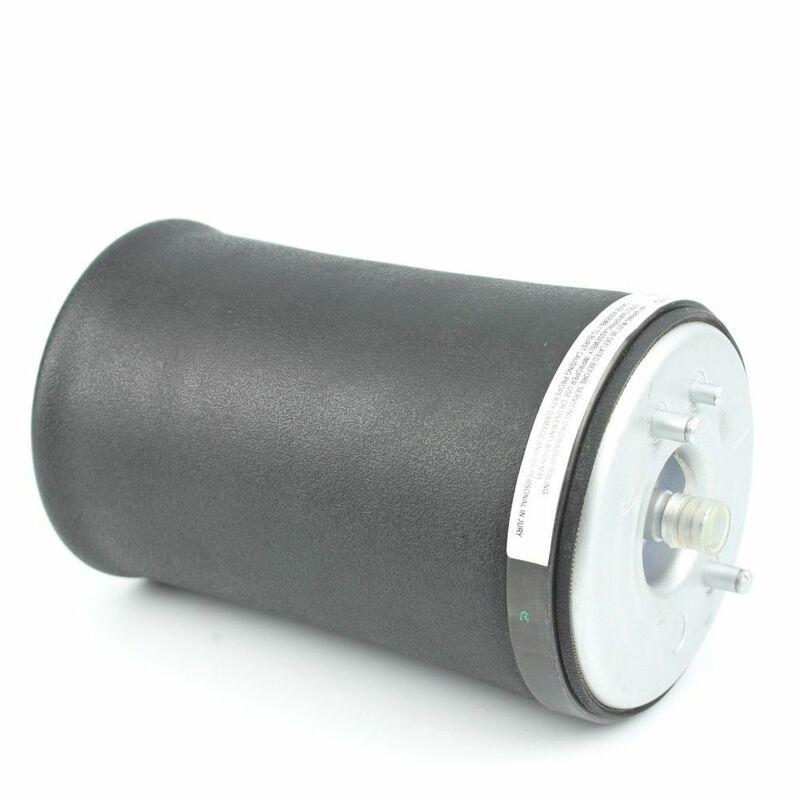 Looking for ideal Air Suspension Spring For BMW 37121095580 Manufacturer & supplier ? We have a wide selection at great prices to help you get creative. All the Rear Left&Right Air Spring for BMW are quality guaranteed. We are China Origin Factory of Rear Air Spring ForBMW X5 E53. If you have any question, please feel free to contact us.